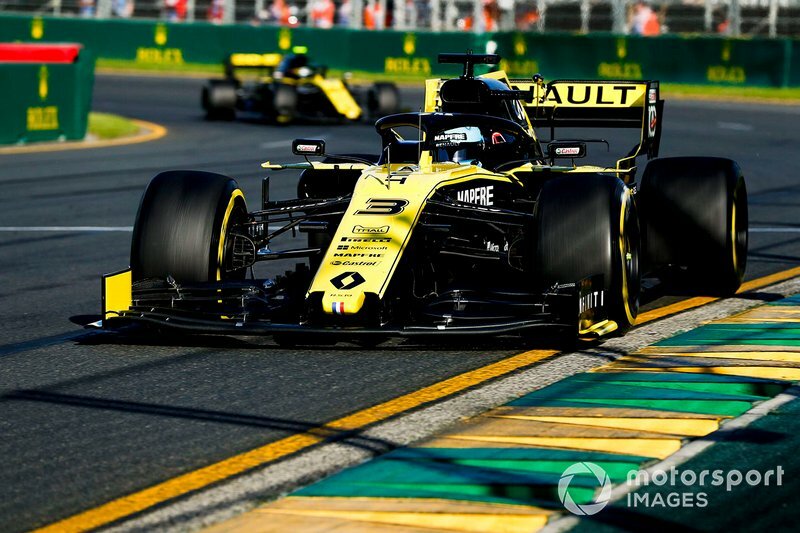 Daniel Ricciardo admits he didn't get “100 percent” out of his Formula 1 car in his first qualifying as a Renault driver. 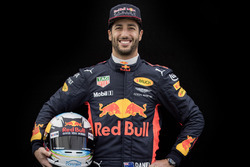 Ricciardo will start his home race, the Australian Grand Prix, in 12th, after missing out on advancing to the final qualifying segment. 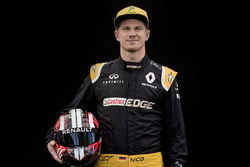 The Aussie, who narrowly lost out to teammate Nico Hulkenberg and will share the sixth row of the grid with the German, said the result was frustrating but “not that painful”. “Half a tenth would've made it much more pleasurable, being into Q3, that was really the target,” Ricciardo said. “Half a tenth – you can find that in a driver so I blame myself for the Q3 before I blame the car. “It got stacked up into the last corner [at the end of Q2] and there was a bit of jostling for track position, and everyone was just going slowm I just felt the tyres were a bit cold. “Opening the lap I didn't really have that much confidence getting into Turn 1, and so I lost the time there, but in hindsight I think the grip was there to go quicker. That's where I lost it. “Obviously it's always painful when you know you haven't really got 100 percent out of it, but it's all good. 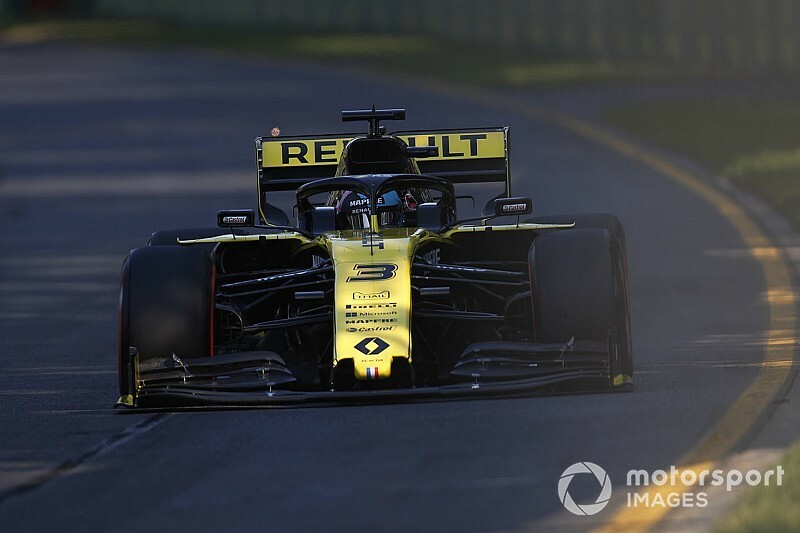 Teammate Hulkenberg was hampered by “some electric power unit-related” issue in the dying seconds of Q2, which cost him the chance to progress to the pole shoot-out. 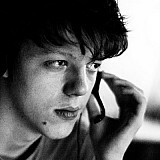 “It was a bit unfortunate. 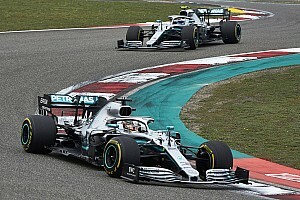 It took the possibility to be in the top 10 away from us, but I feel that the car definitely had the potential to be there,” he said. 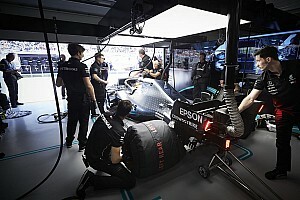 Both drivers believe they can extract more from the RS19 package on race day. “I definitely believe we can be in the points,” Ricciardo agreed. “Hopefully plural. Better than 10th - I think we've got the car for it. 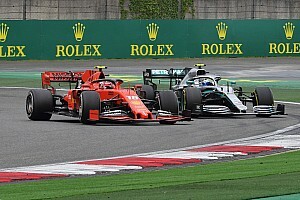 Ricciardo said he was thrilled to be part of an ultra-close midfield battle, even if the Haas cars – which qualified sixth and seventh – currently seemed to have the edge on their immediate rivals. “I'm frustrated cause I'm not at the front of that battle but I am excited that it is close,” Ricciardo said. “If you're not getting everything out of it in this midfield, I think it's going to be costly, and I felt that today. It's just more fuel, fuel for the fire. 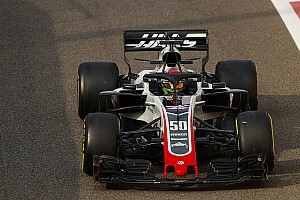 “By the looks of it, Haas is that midfield car to beat.